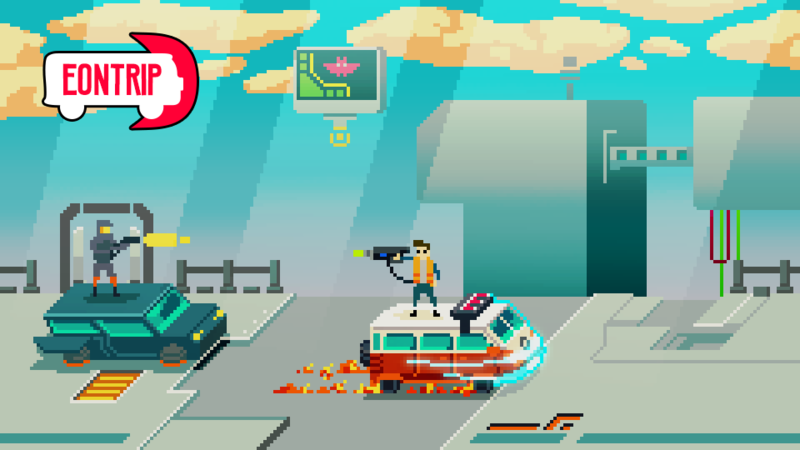 PROTOTYPE - Very early access build due to jam constraints. 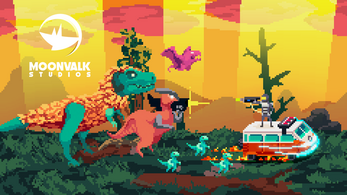 Escape zany time traveling police and prehistoric dinos through different periods of time. 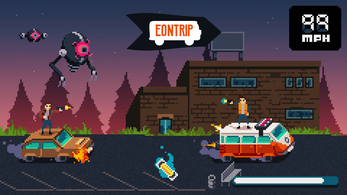 Collect fuel cells while fighting off enemies and speed up your time warping VW van to 99 MPH! 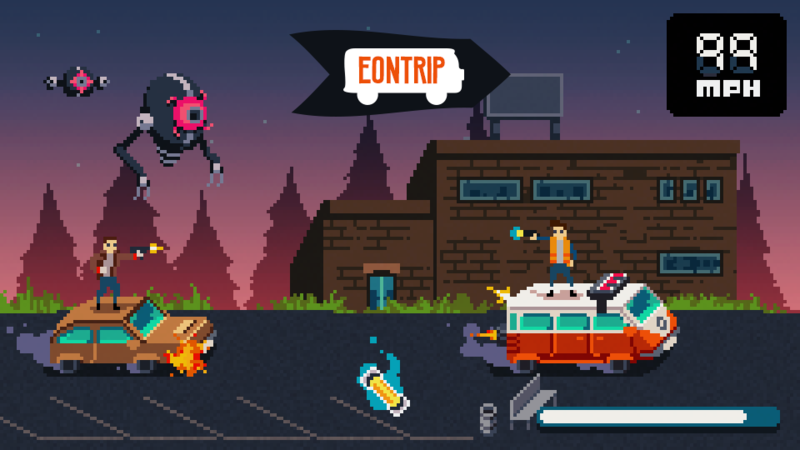 Eontrip was initially developed for the Movie Game Jam 2018, and is based on the mall parking lot scene from Back to the Future (1985).